Shoppers today are so well informed with unlimited access to product information, reviews, and even unboxing videos that when they have made the decision to buy they probably know more about the products than the shop assistants. No wonder many of us turn to online shopping. 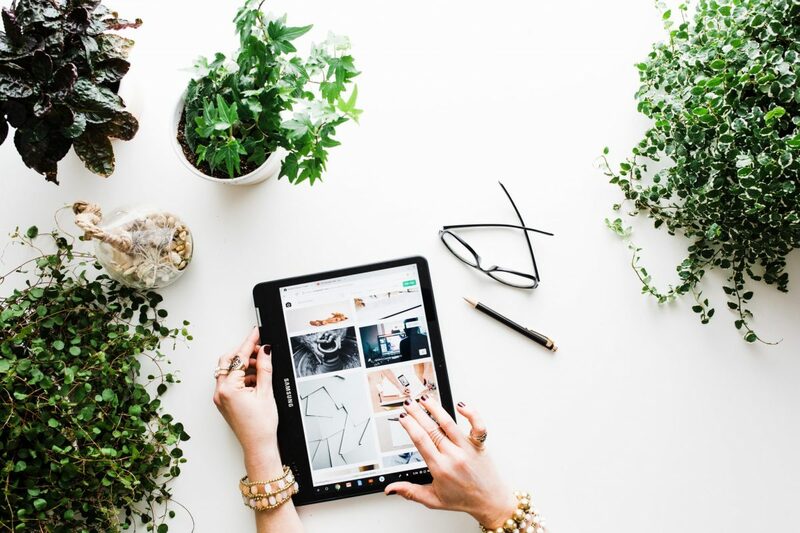 With eCommerce growing in popularity every year, and thanks to the ease of online shopping today, using an eCommerce platform to grow your business has never been easier. It is important however not to just jump in without knowing what lurks beneath the murky water and assume there aren’t dangerous animals in little old NZ – the online ocean is huge with sharks packing a serious punch. Don’t assume that simply starting an eCommerce business will have the clickers flying through your store – unless of course you are extremely lucky, or you have a very unique product. Get it right though and the rewards are there. So what should you consider when deciding whether to trade online? This one is obvious, but you will be surprised how many people don’t do enough of it. There is no point trading online if you are competing against a multi-million-dollar powerhouse that can supply a larger range, better pricing, customer benefits and is already the established household name, and you try and take them on with a budget of $2000 for a website, marketing, brand etc. Go back to the drawing board and write up a better savings plan. We have all been on websites that are just plain naff – you know the ones where no matter the amount of lipstick, the pig aint gonna have any takers. You need something professionally designed that appeals to the demographic of what you are selling. Image is everything and you are being judged by your cover – trust me. Have access to great imagery because those photos you took on your phone with poor lighting will need some lipstick too. Unless you are Mark Zuckerberg, people spend more time on every other website than yours. So don’t try and be clever and use strange menu labelling or make your checkout workflow different to everyone else’s. Humans feel comfortable with familiarity and will soon click back to the Google results page if they feel lost. There are many out there and they all claim to be great, but the two standouts are Woocommerce, which is a free WordPress plugin and Shopify, which is a paid service hosted for you. Both can essentially do the same thing – sell stuff. Where they differ is who they are aimed at and what you are selling. Among many other factors, you can safely say that if you only have a handful of products with simple variants then hit Shopify, but if you need more complex variants with 100’s of products then go for Woocommerce. No one is going to find your fantastic looking website full of everything you know they want if they can’t find you. Maybe they don’t even know they need your products so you need to find them. Search Engine Optimisation (SEO), Google AdWords and Facebook among other things are your online virtual shopping mall. Use these tools to entice people through your doors and then lead them through a beautiful experience of shopping with a dusting of upsells and cross-sells. Ever feel like you are being watched while you are online? You can watch your site visitors too. Amongst other things, know the most popular products for gender and age group, what pages are working and what are not, know your conversion rate. You can then use this data to refine your online store – your website is not finished the moment you go live. The best and most successful ones out there use the data available to them and refine. Come to the team at ninetyblack to deal with informed professionals ready to guide you through the process and you too can sell like a boss online.